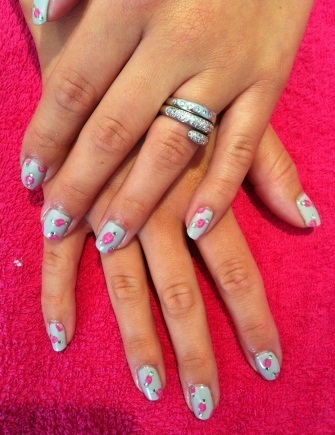 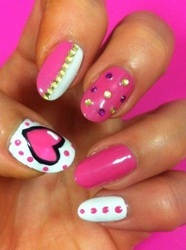 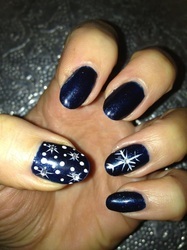 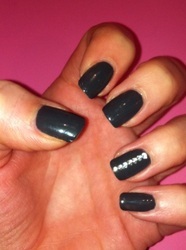 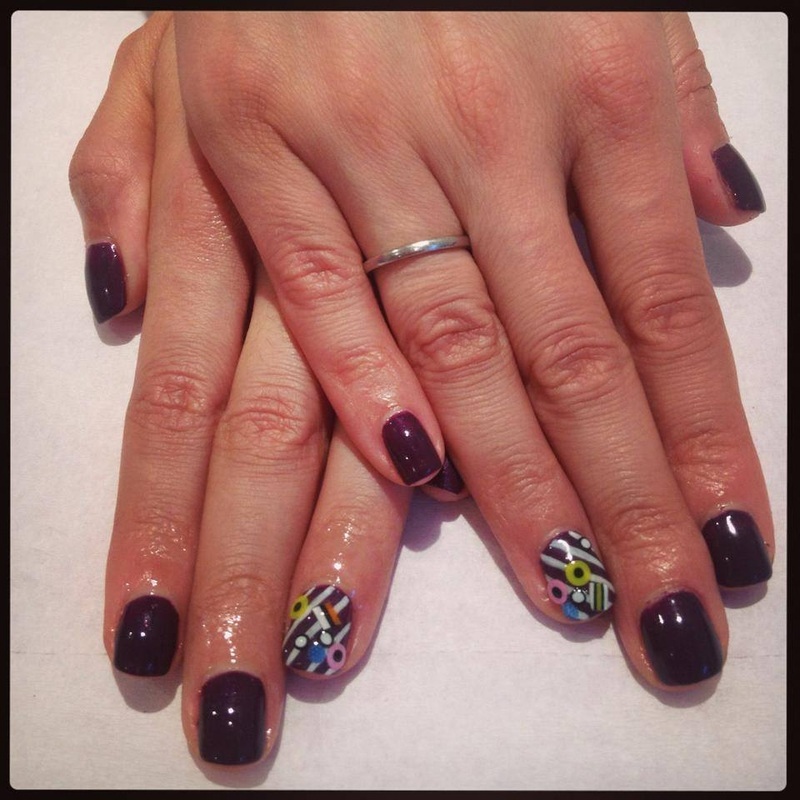 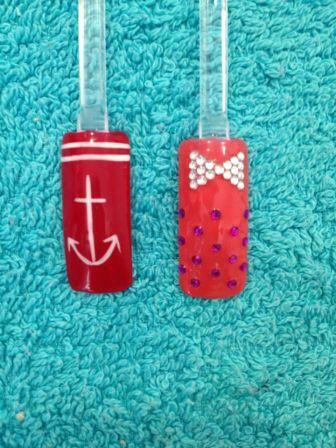 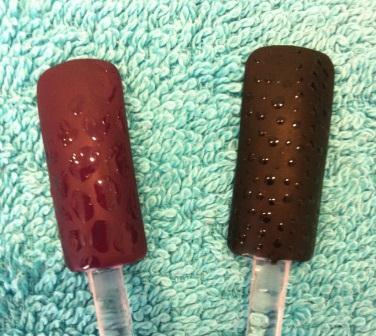 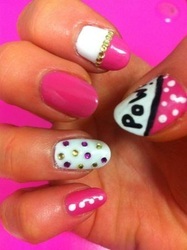 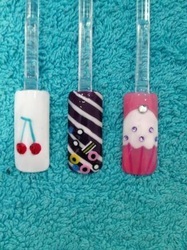 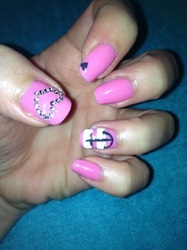 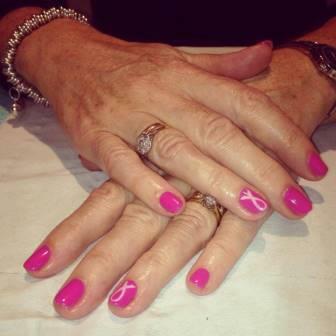 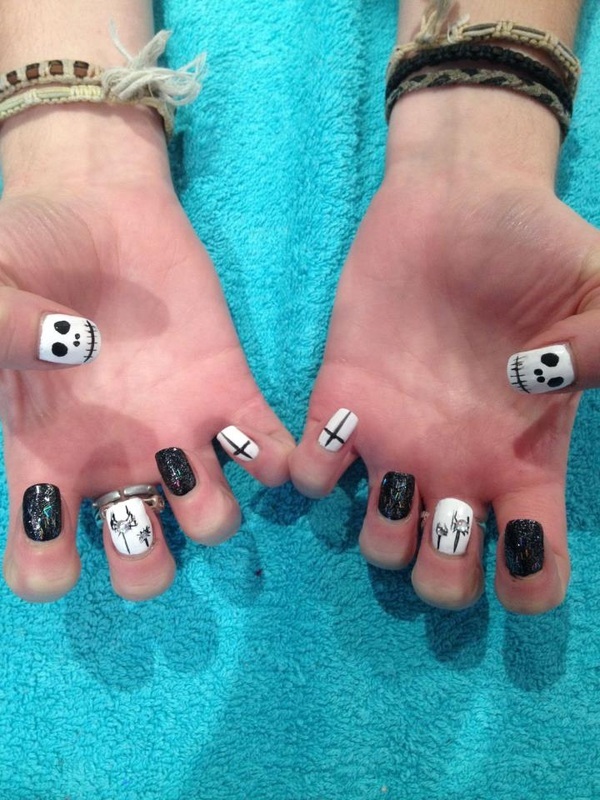 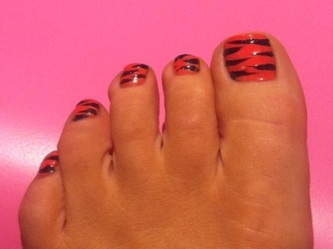 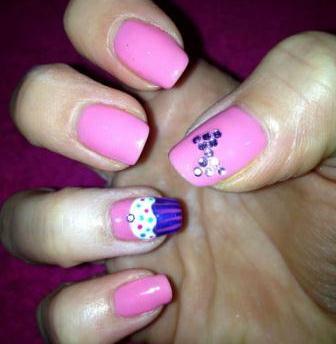 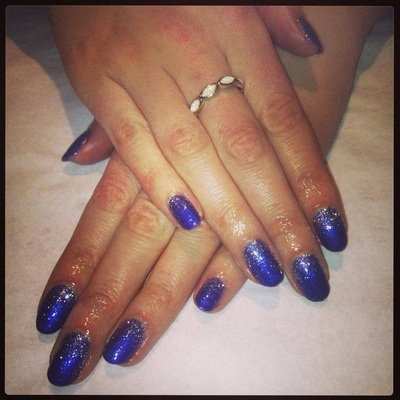 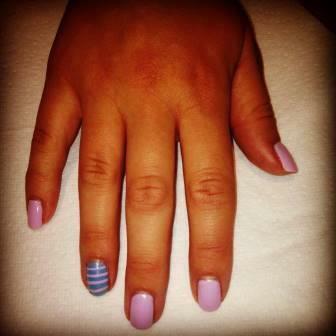 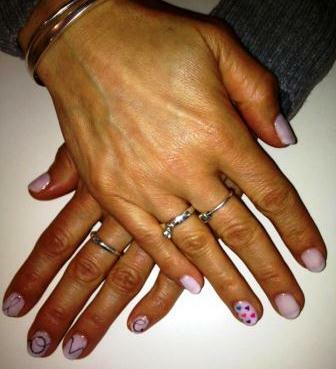 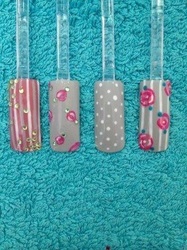 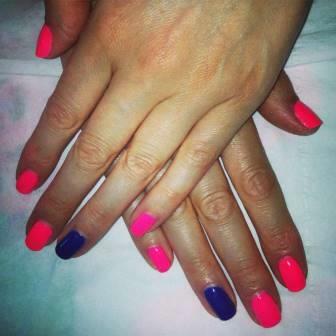 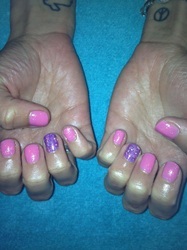 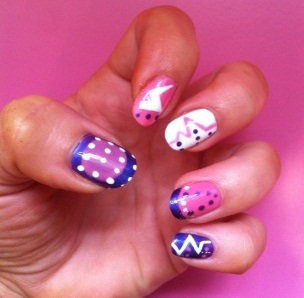 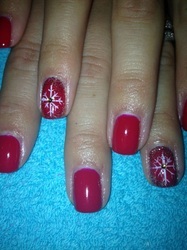 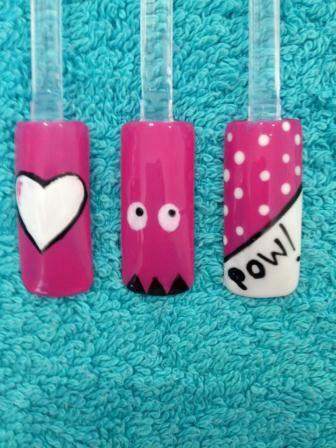 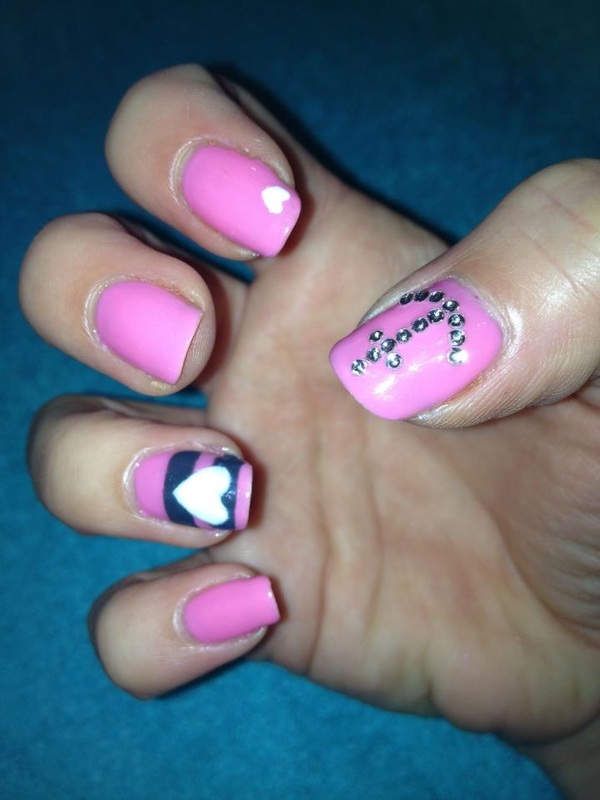 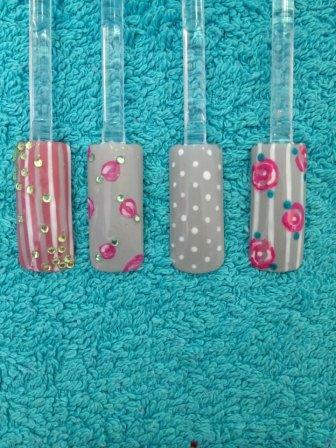 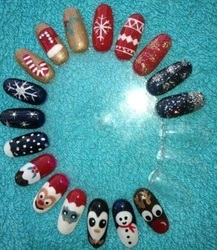 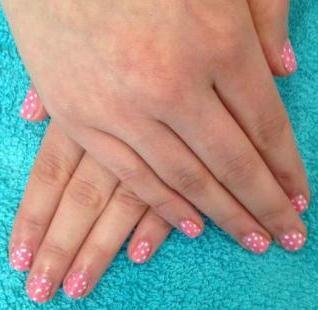 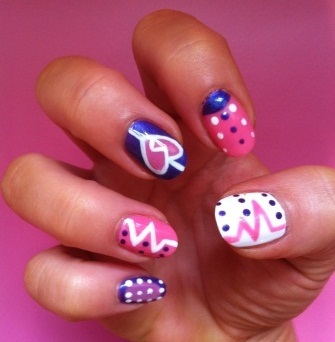 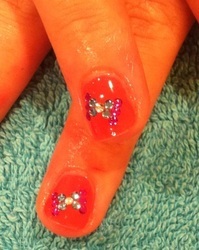 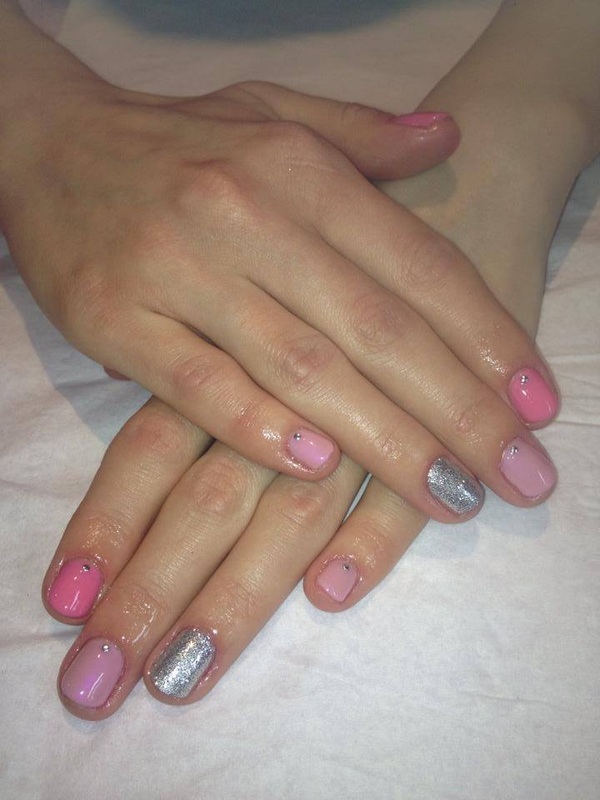 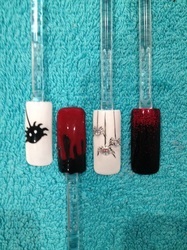 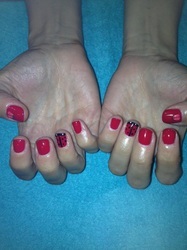 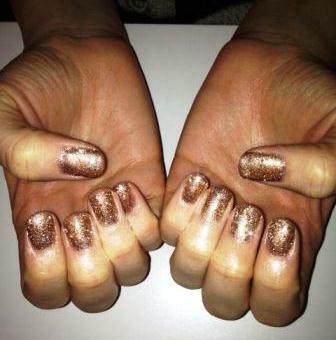 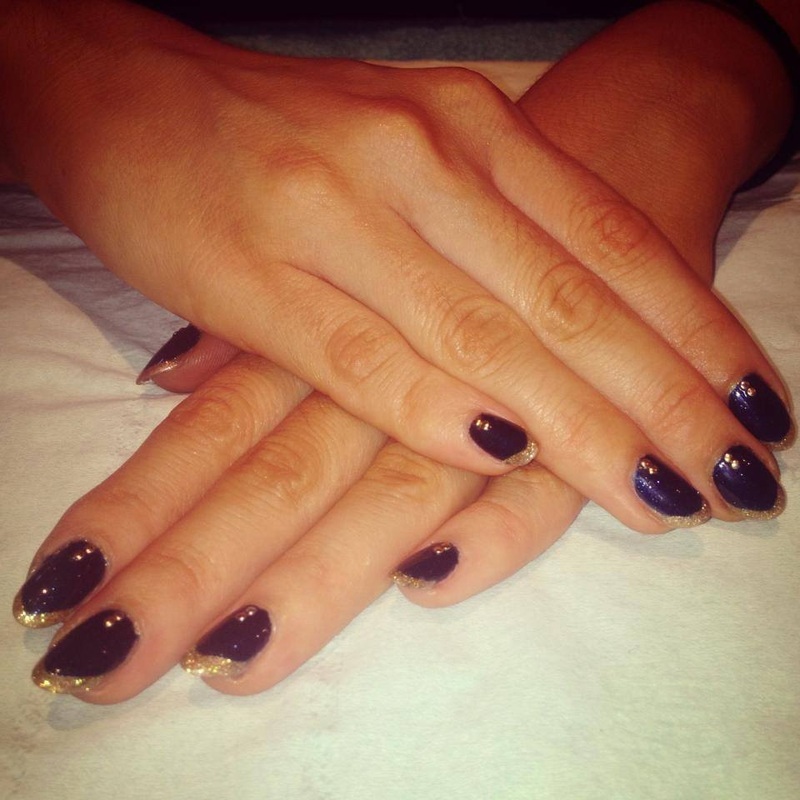 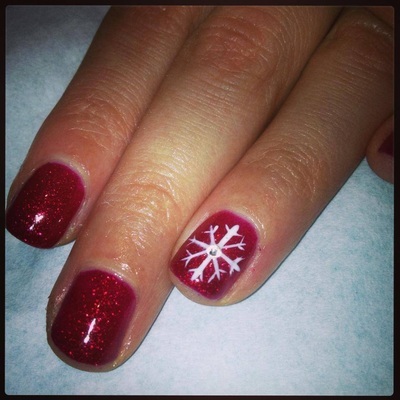 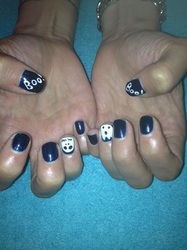 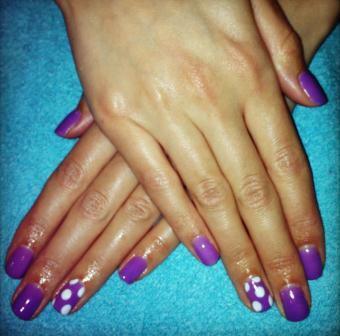 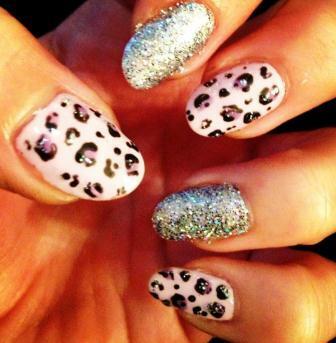 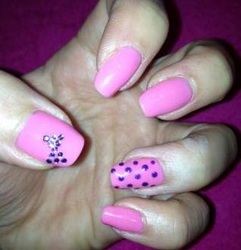 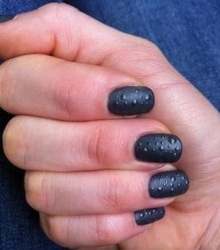 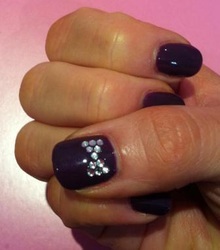 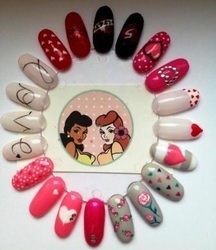 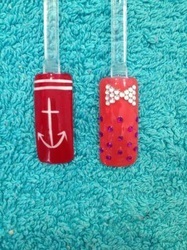 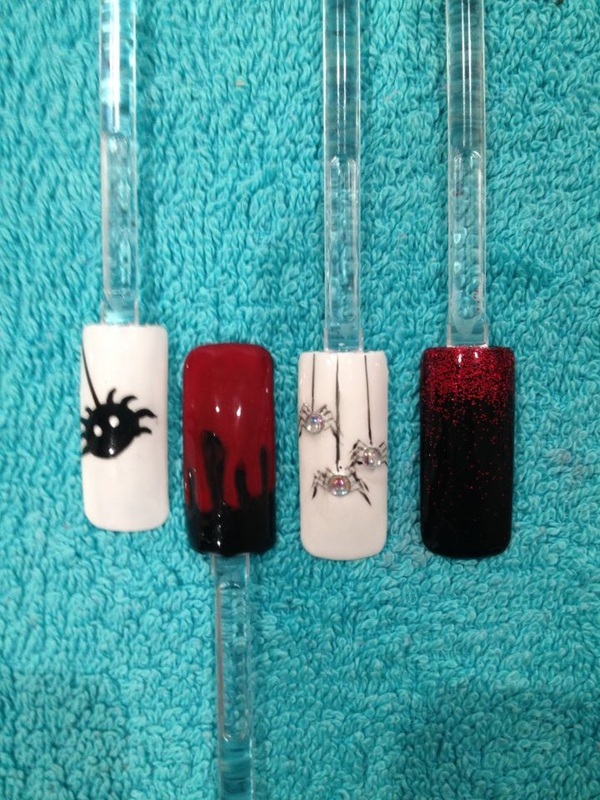 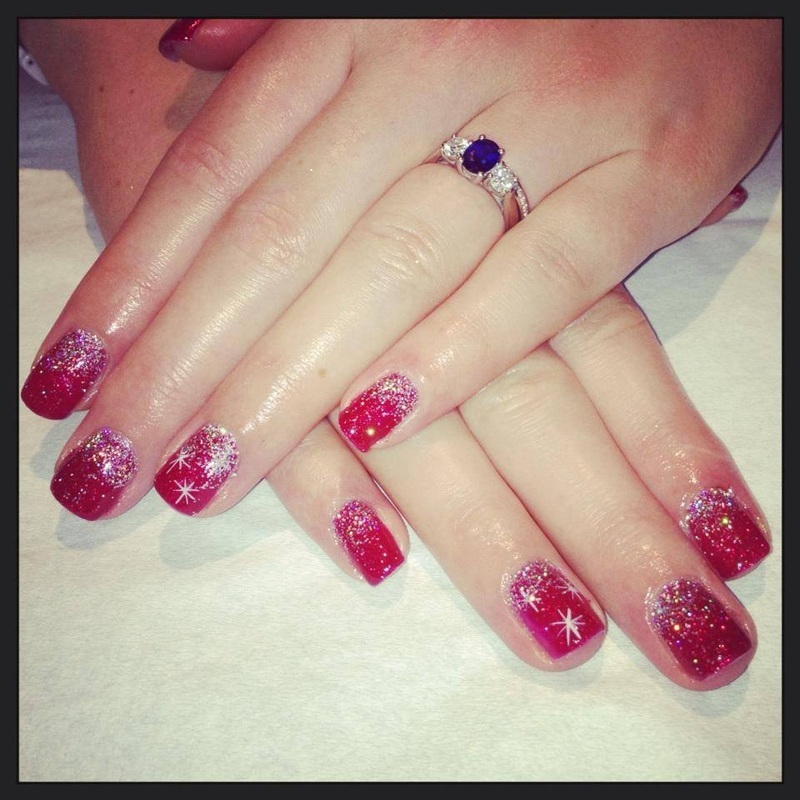 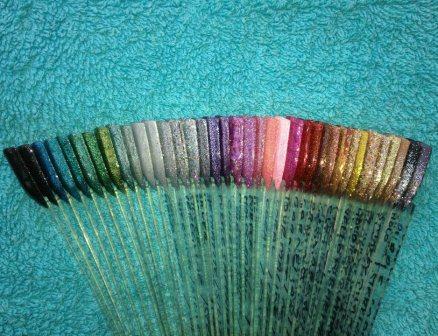 Below is a small selection of our Nail Candy to whet your appetite! 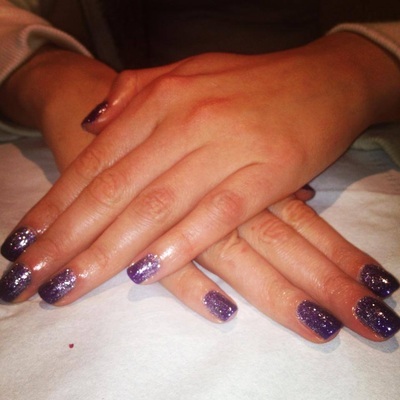 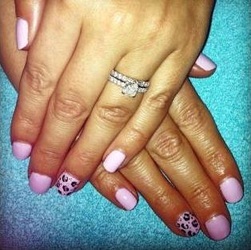 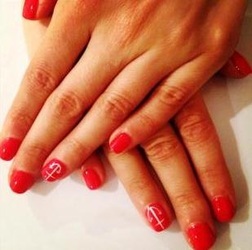 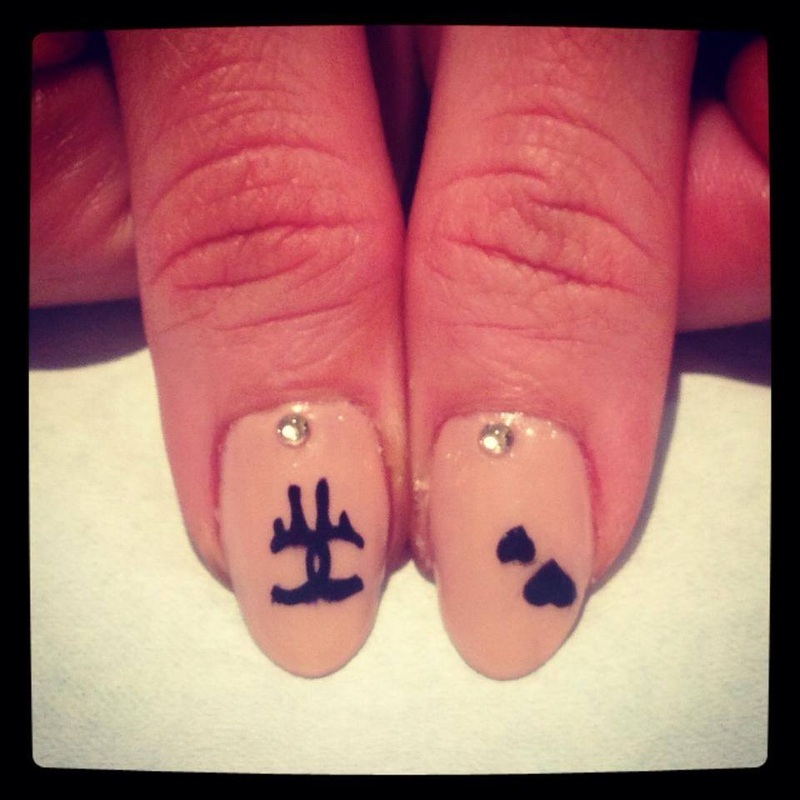 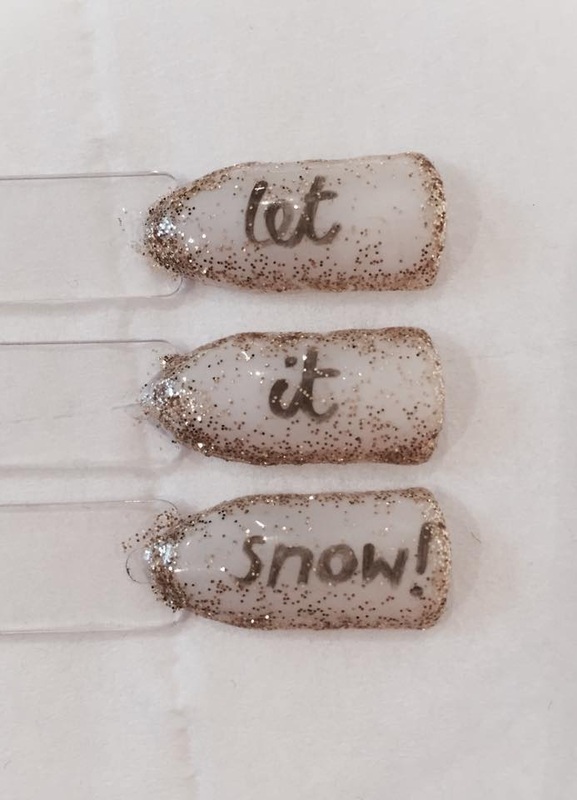 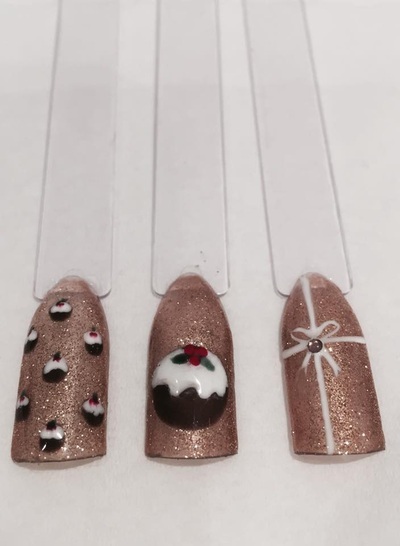 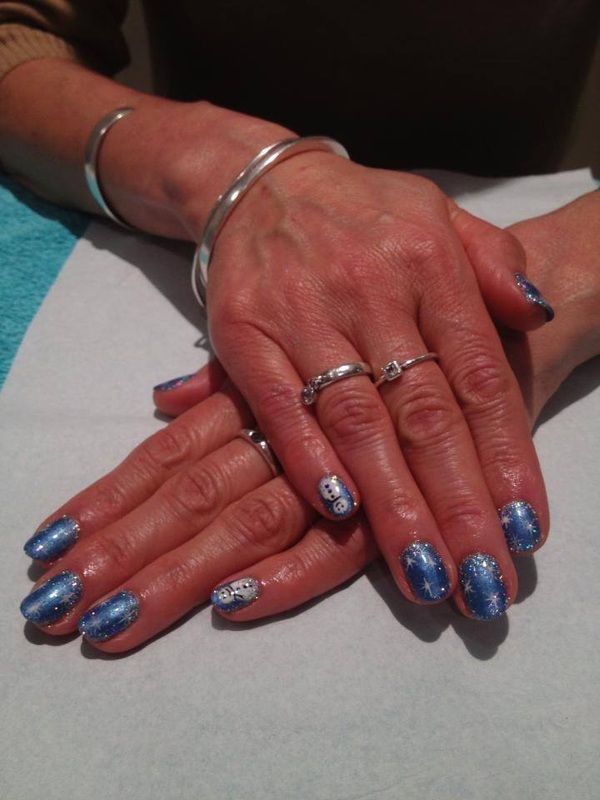 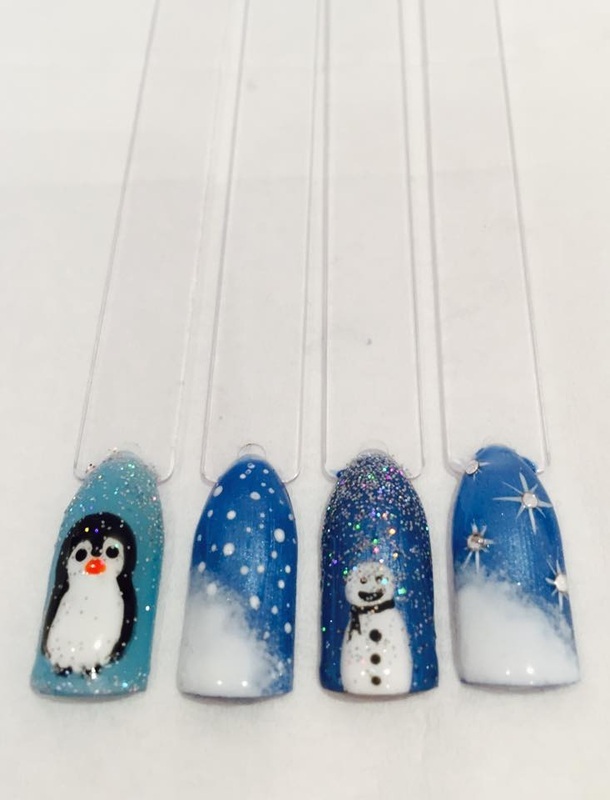 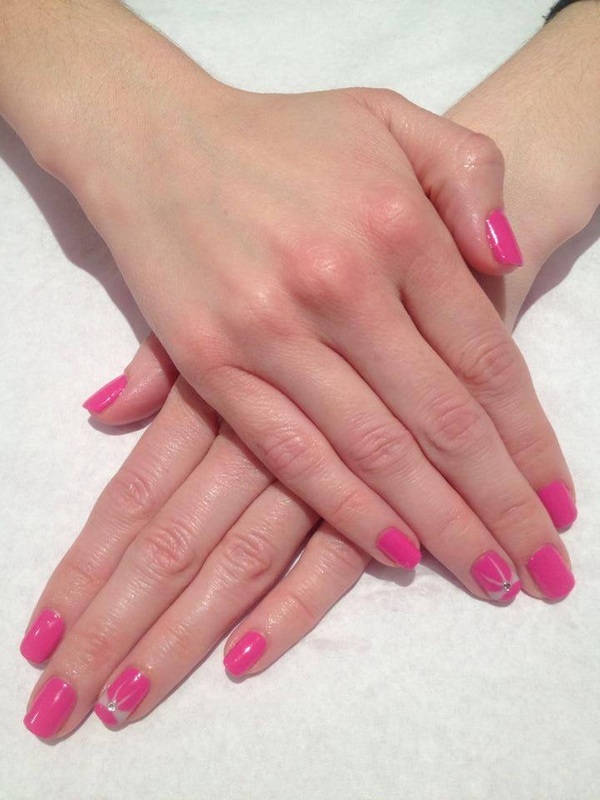 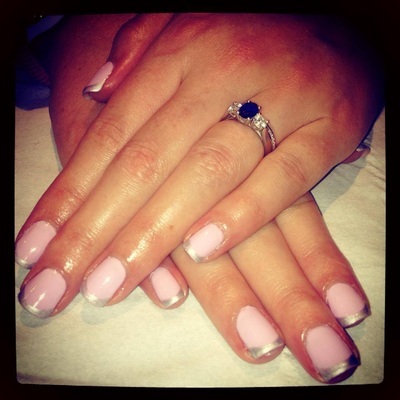 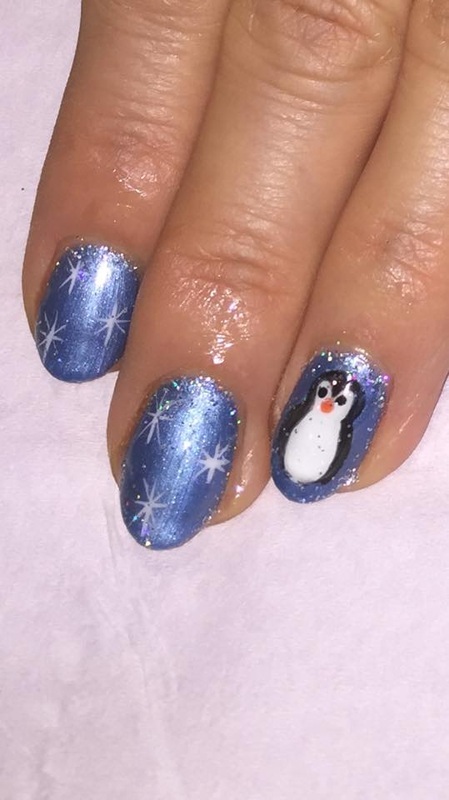 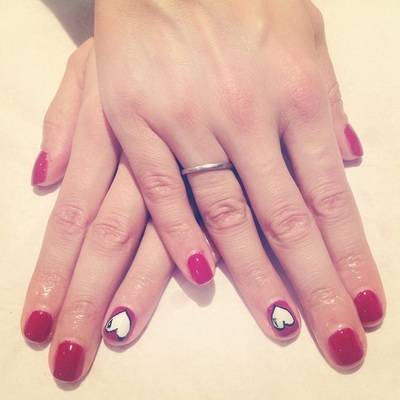 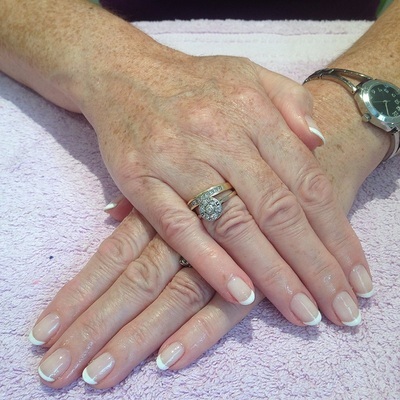 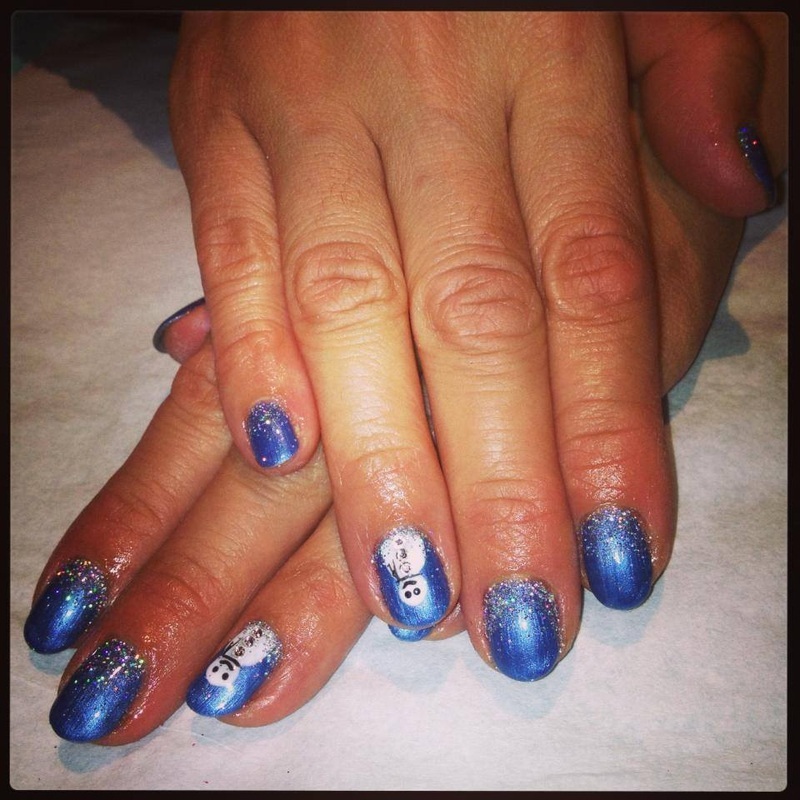 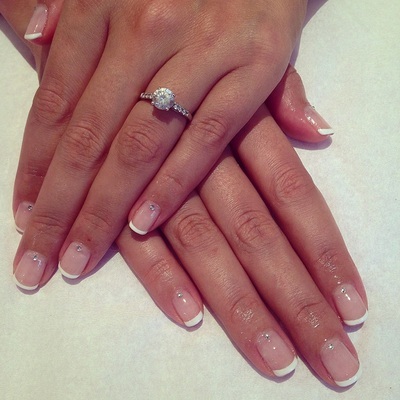 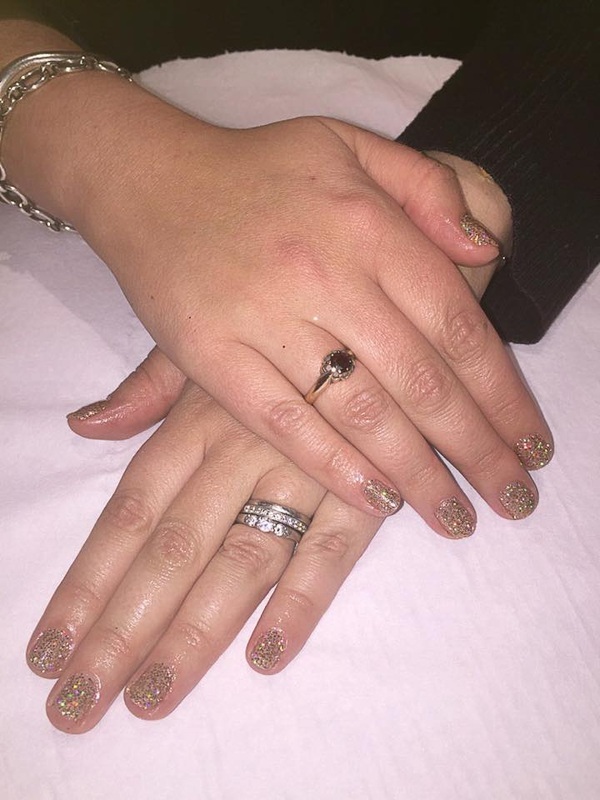 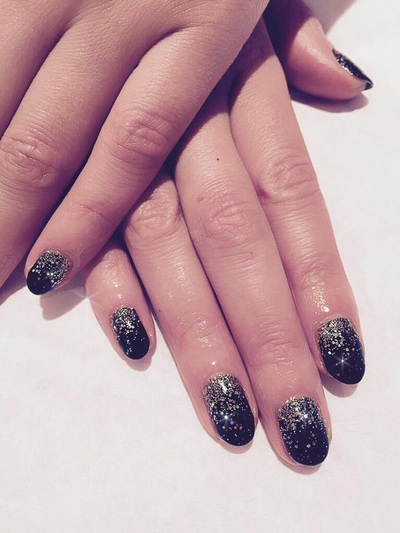 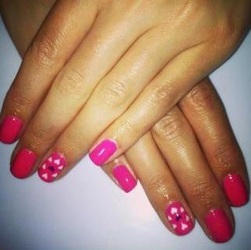 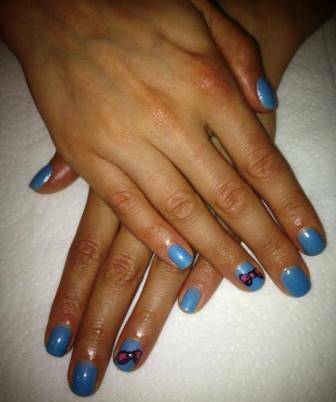 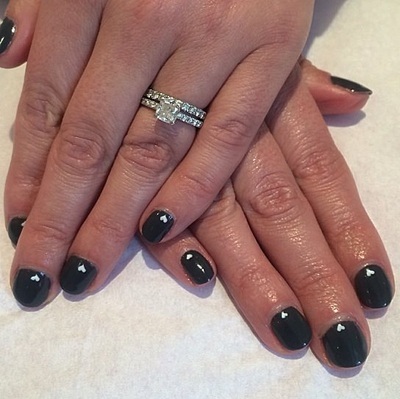 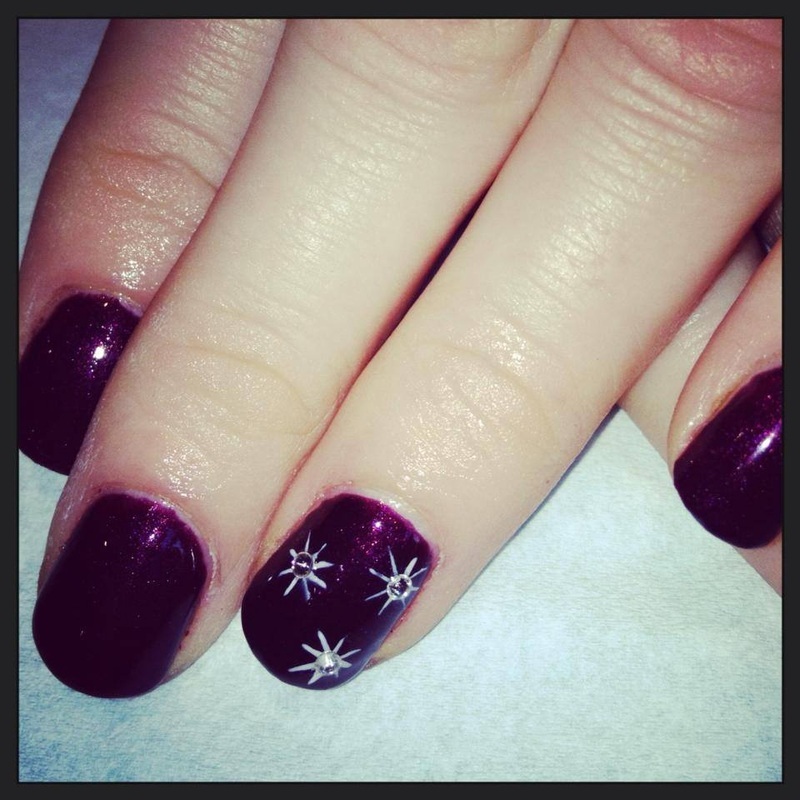 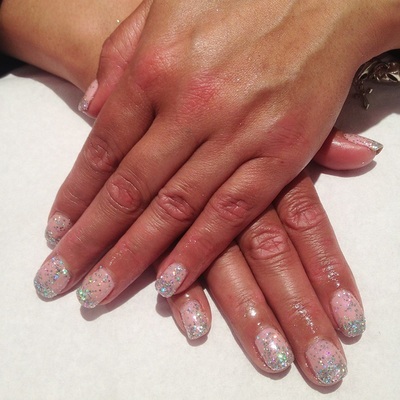 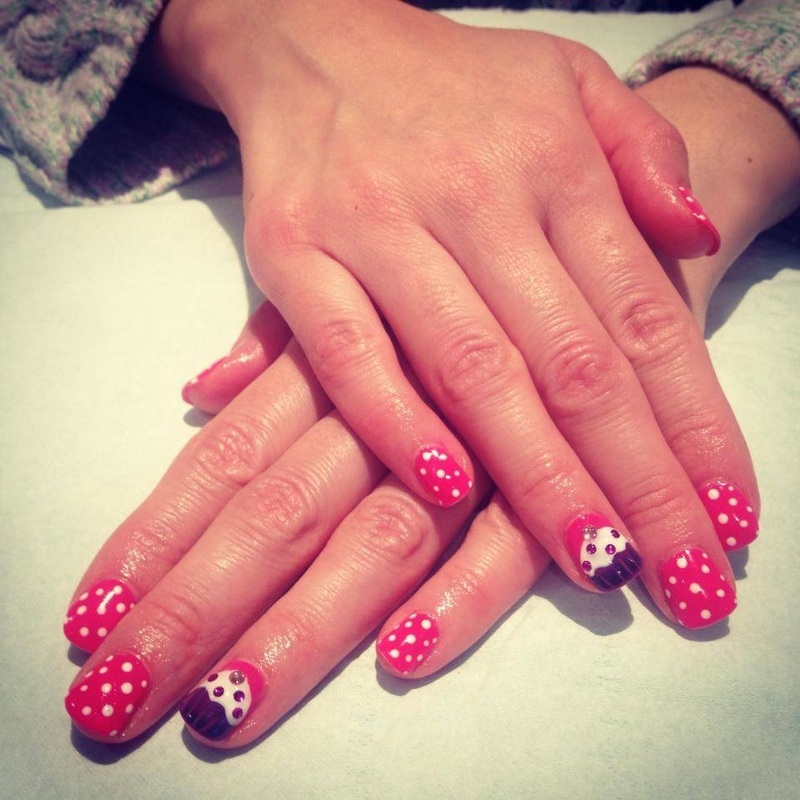 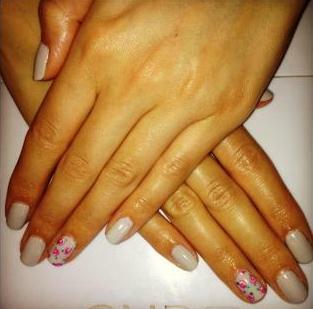 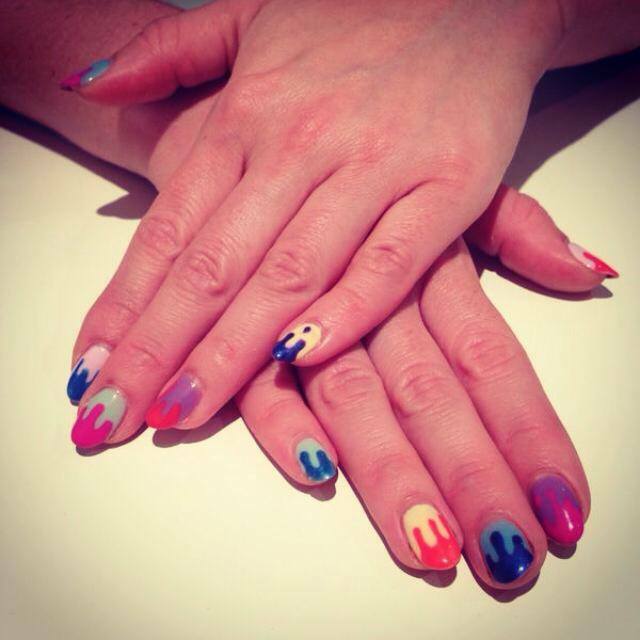 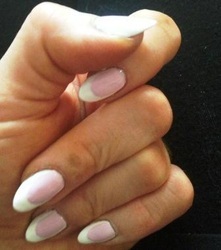 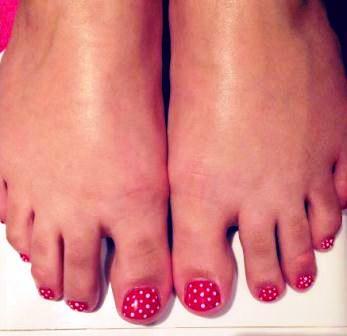 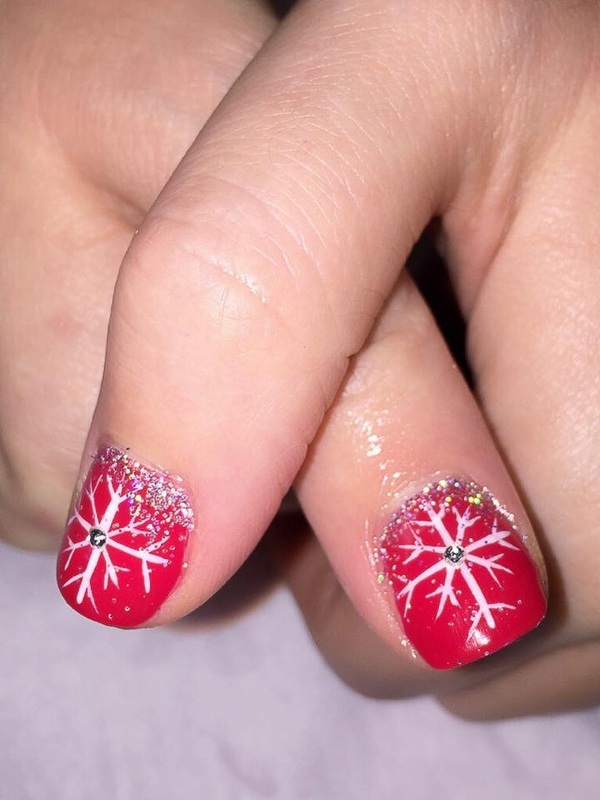 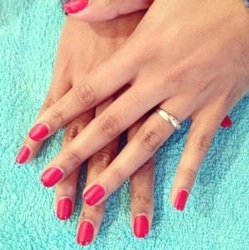 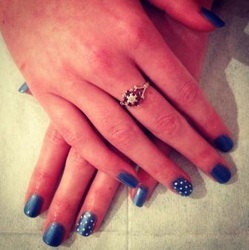 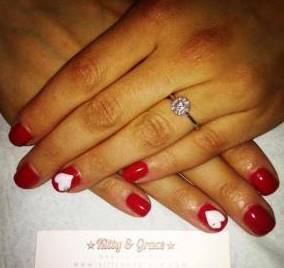 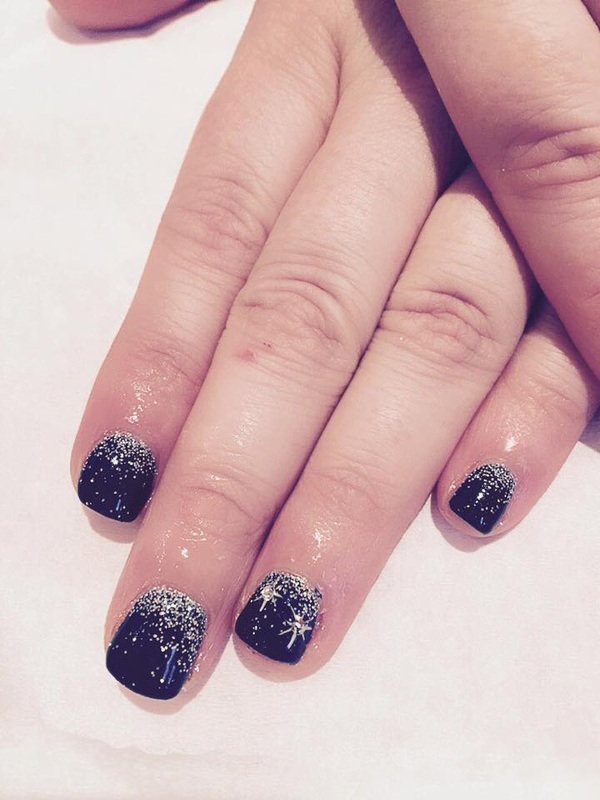 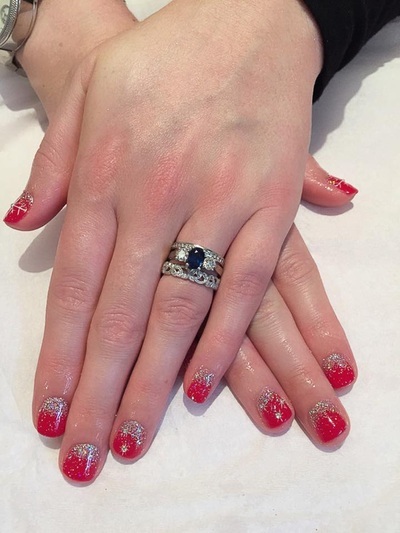 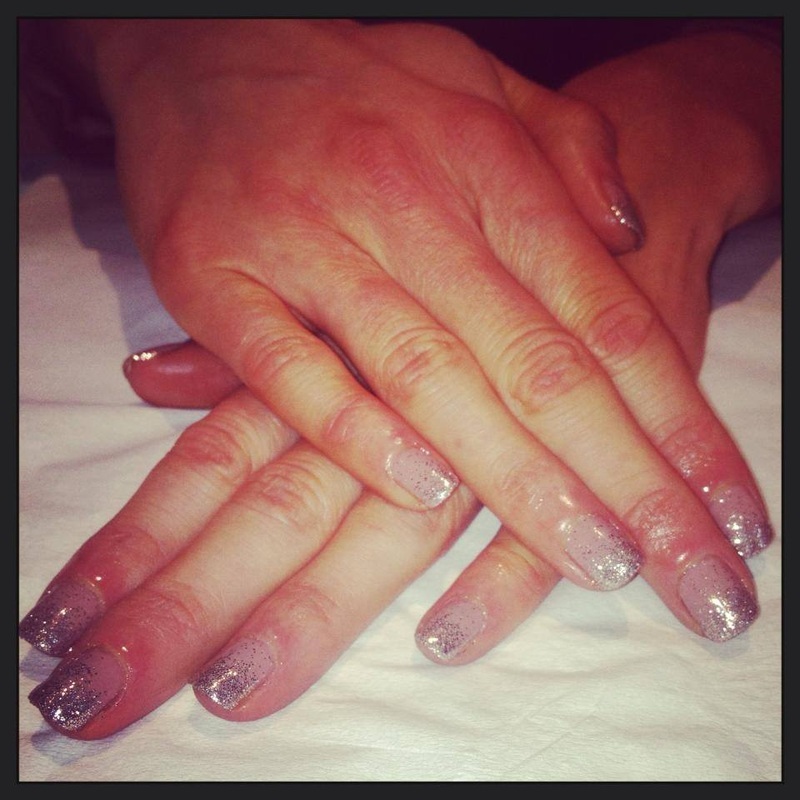 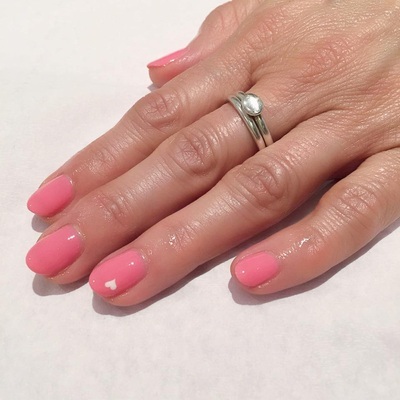 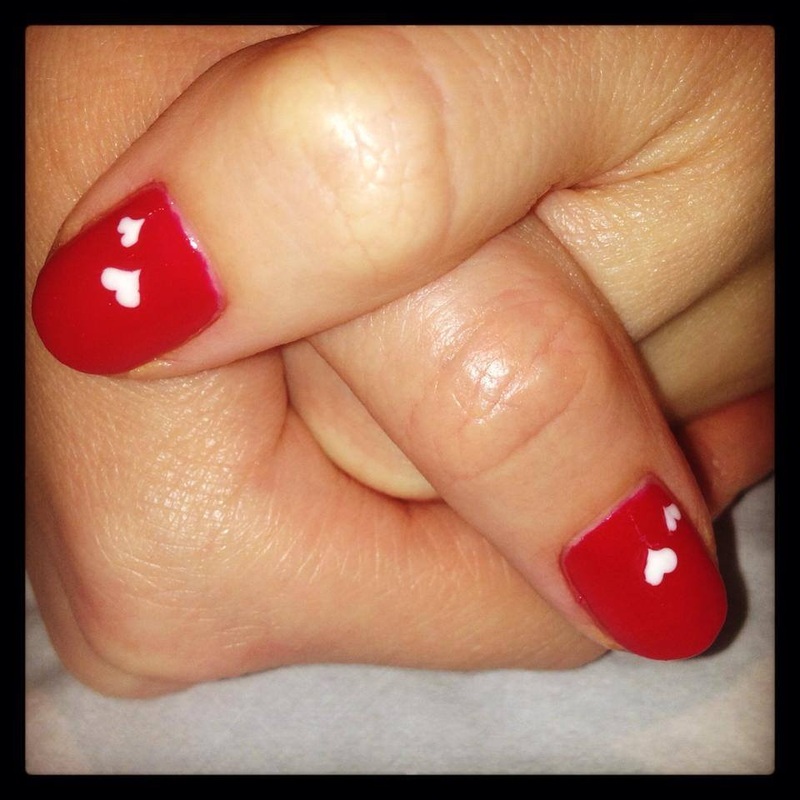 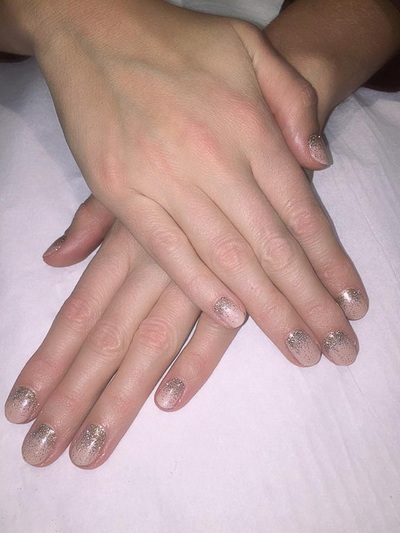 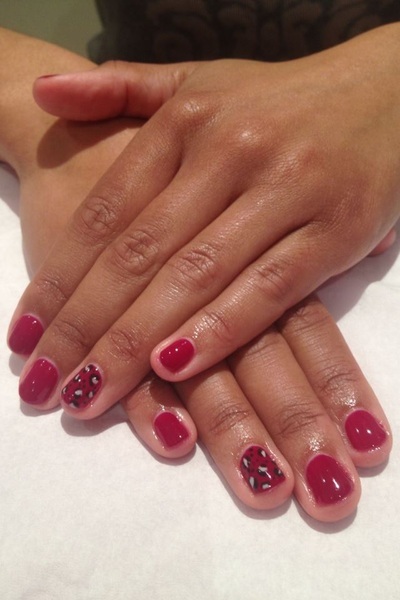 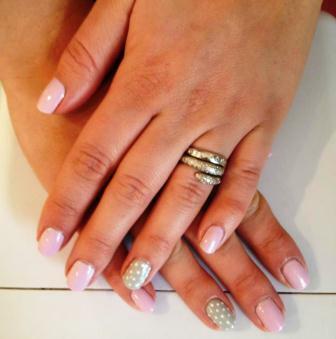 We love to get our creative juices flowing here at Kitty & Grace and for the more adventurous of you, we provide a bespoke nail art service using modern and exciting nail artistry techniques. We also love hearing your ideas, so if you fancy something a little different, please let us know and we will get our thinking caps on!